As is the case for Commercial and Industrial applications, Religious Facilities combine the need for large open interior spaces combined with an aesthetically pleasing exterior. 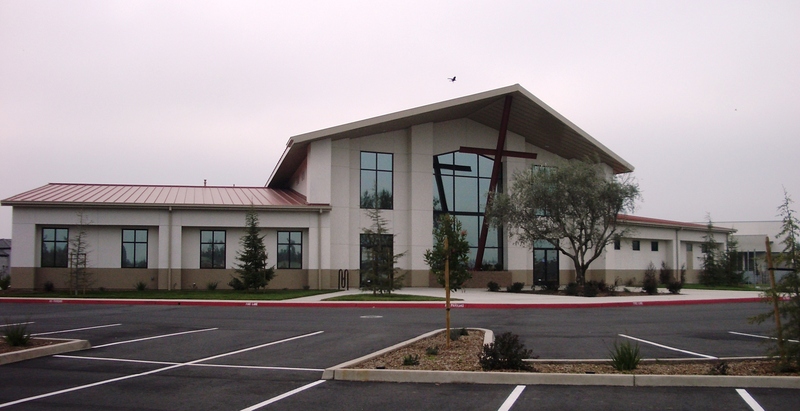 Our engineering and sales team is experienced in working with architects specializing in this type of structures as well as working directly with representatives for congregations looking to expand their facility. The ability to combine various construction materials for exterior walls and an attractive standing seam roof makes Borga a perfect partner for any religious project, large or small. 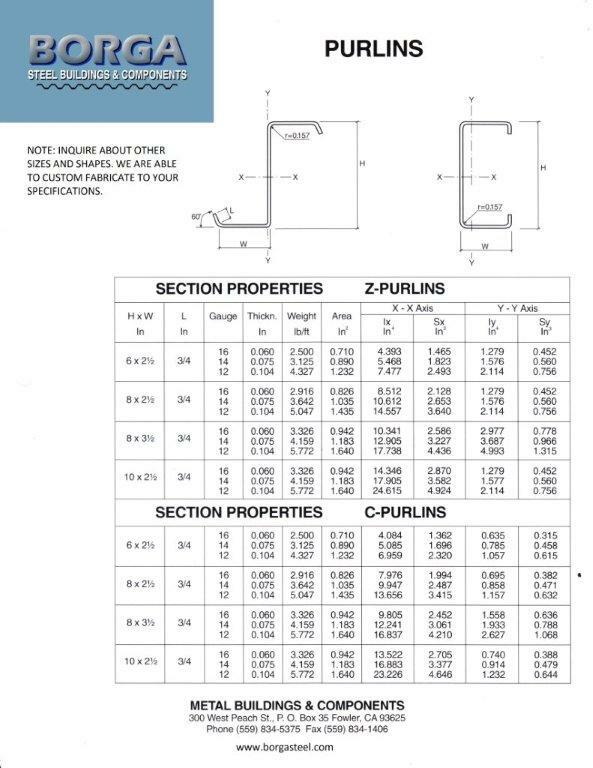 Check out our available panel types and accessories here. If you have any questions or comments, please leave your email or phone number and a brief description. We will respond as quickly as possible.